View cart “BRUSHED ALUMINIUM BACK CASE COVER FITS IPHONE 5S 5 4 4S” has been added to your cart. · Leather Cover Case/ Hard back Cover Case . 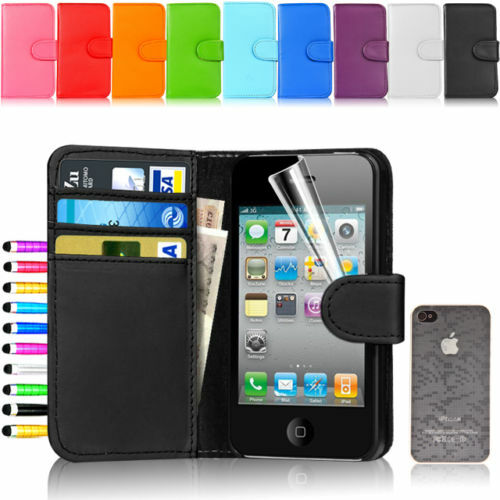 · Design to perfectly fit Apple iPhone 4 & 4S. · Slots for Cards and Money. · Protect your phone from dust, scratches and shock. · The magnetic closure keeps your handset secure whilst on the move. · With Multi colour choice.